Before they left for school this fall, I had the opportunity to interact with a group of swimmers who are beginning their sophomore year swimming in college. They have a year of experience swimming in college now and several of them also hosted recruits on official visits last year. They were very helpful with a lot of good tips and advice to share with high school students who are in the middle of the recruiting process. This two-part series will include my conversation with 12 sophomore swimmers. I spoke to Connor, Ryan, Morgan, Natalie, Sean, and Chris in Part 1. All of them took three official visits except Chris, who only took one. Sean ranked the important features to him as the majors, the team, the division, then teammates. Natalie considered similar factors, including the team dynamic, the majors and the location of the school. Chris was looking for scholarship opportunities and strong academics. What were some important things you learned from your visits? On his visits, Sean got a feel for team dynamic, the school environment, the people, the academics, and how the school made him feel personally. Similarly, Chris said he got a feel for the school and the team culture while Natalie learned about the training schedules, classes, food and team dynamics. Ryan looked at what the team’s personality was like and what they did for fun. He also paid close attention to the campus and surrounding area, how the campus food tasted, and the facilities for study hall. He said that the ability to watch Saturday morning practice (common on many official visits) lets recruits see how a practice is run. Sean is majoring in Environmental Studies and Natalie is majoring in Economics but both said it wasn’t that important in their choice of schools. Chris was looking for a school with a strong business program because he wanted to major in either Accounting or Finance. Connor’s major of Computer Science was relatively important to his choice of school. Most of the students were looking for a medium size school, not too big or small. Only Connor said the size wasn’t important to him. Morgan started researching colleges her freshman year and Natalie started looking during sophomore year. The four guys all started in junior year. All of the students had good advice for high school seniors going through the process now. Michelle Lombana is committed to helping parents like her whose children want to swim in college. 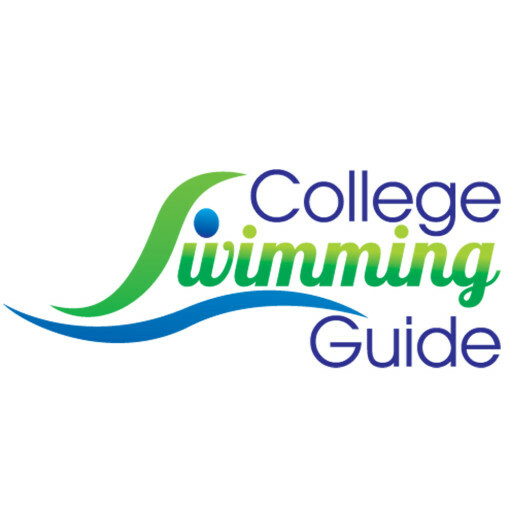 When she’s not talking to collegiate swimmers, she can be found at www.collegeswimmingguide.com.